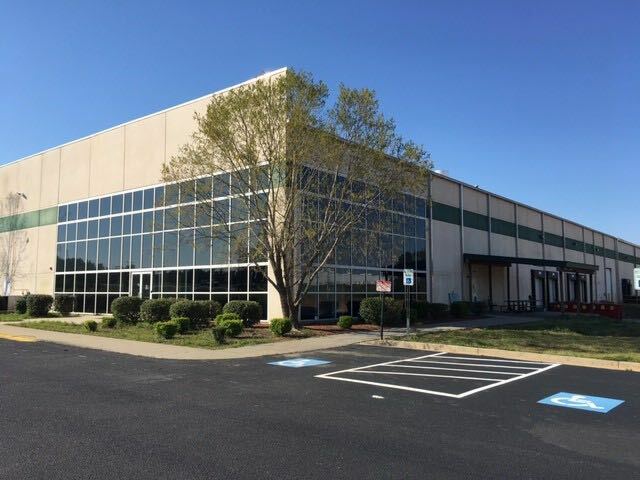 Devant Sport Towels, a premium custom towel manufacturer, has officially made the move from their warehouse in Monroe, North Carolina to their new facility in South Carolina. The company is headquartered in Richmond, Virginia, with its 65,000 square-foot warehouse facility now based in Pageland on 16 acres. Dynamic Brands is the parent company for a portfolio of premium brand name companies in the golf and sporting goods industry, including Devant Sport Towels. Devant’s warehouse is where all of their towel customization, golf ball retriever assembly, Riksha cart assembly, storage, product testing and quality control take place. The facility was acquired in the summer of 2018. Renovations shortly followed, including office renovations, interior improvements and exterior upgrades. Hiring was underway by the fall of 2018 and the new facility was up and running as of the beginning of March, 2019.